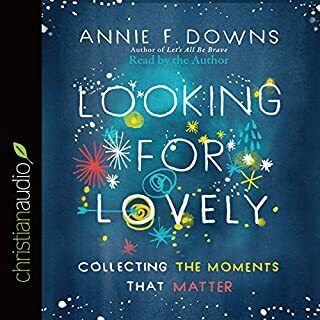 In Looking for Lovely, Annie F. Downs shares personal stories, biblical truth, and examples of how others have courageously walked the paths God paved for their lives by remembering all God had done, loving what was right in front of them, and seeing God in the everyday - whether that was nature, friends, or the faces they saw in the mirror. 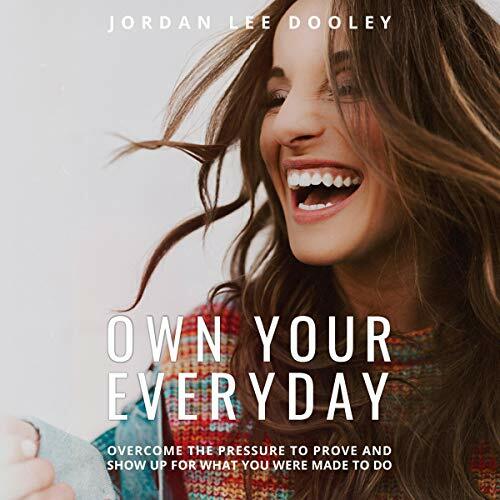 Jordan Lee Dooley has built a massive online following, and her SHE podcast garnered over one million downloads within 12 weeks of its debut. 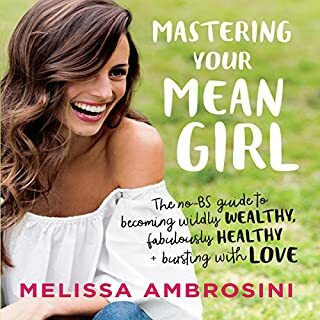 Widely recognized for her tagline "your brokenness is welcome here", Jordan has become a go-to source that women around the world look to for daily inspiration to find their purpose in life. 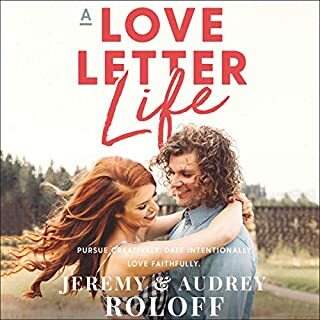 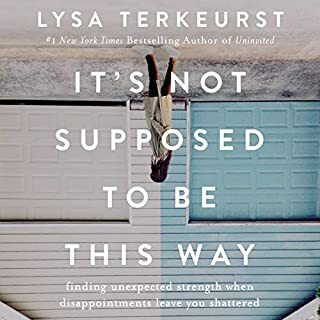 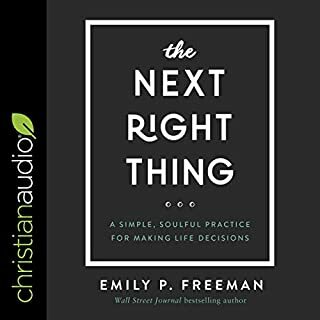 Now, for the first time in audiobook form, she is helping you - and them - discover how to chase after something more while also finding contentment where you are, with what you have.